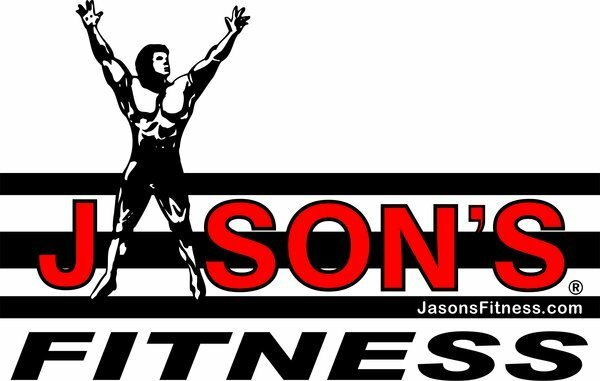 Take your health and fitness to its highest level with more than 250 customized programs and more than 1,000 individual exercises. 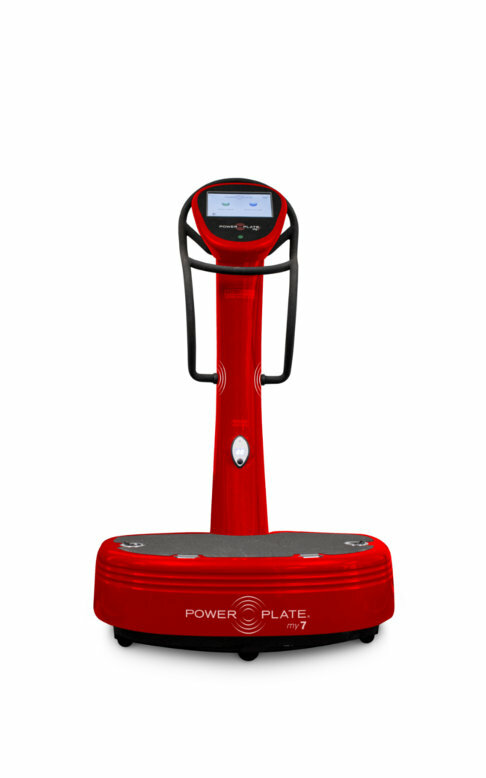 The Power Plate my7 is the pinnacle of our unique whole body vibration technology. This advanced whole body vibration device features an integrated touchscreen computer complete with more than a thousand exercise videos and coaching tips to guide you through whole body vibration training tailored to your needs. Plus, our proMOTION™ dynamic cables are embedded into the my7, our largest personal Power Plate platform. With the Power Plate my7, your training and your possibilities are limitless.